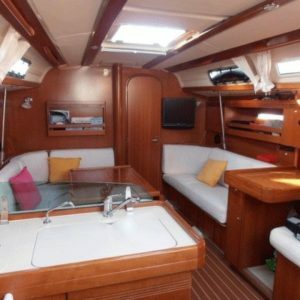 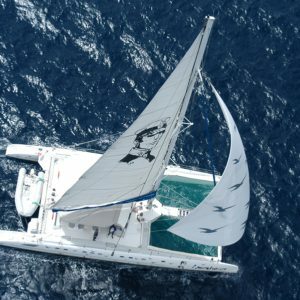 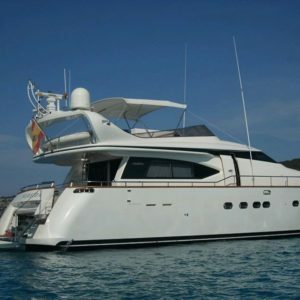 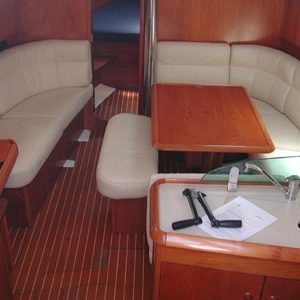 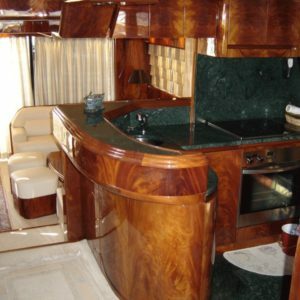 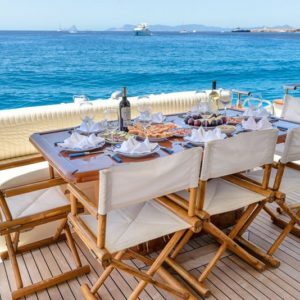 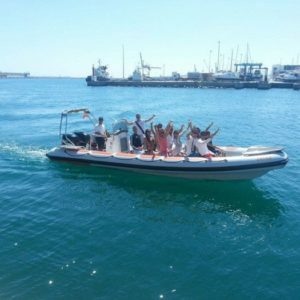 Whether for business or pleasure, boat rental is an unique and exclusive option, whit them you will choose well. 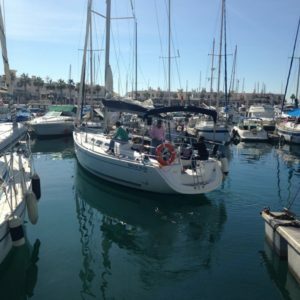 In port of Alicante you can enjoy all these vessels. 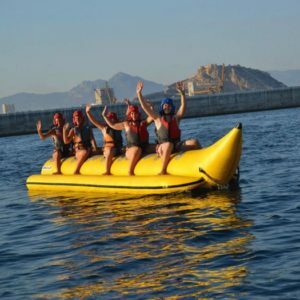 Do you want to do a hen o stag party on a catamaran? 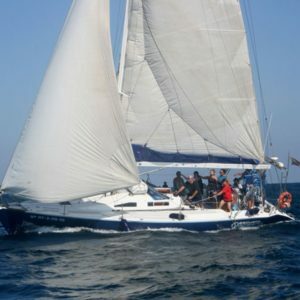 A business meeting on a sailboat? 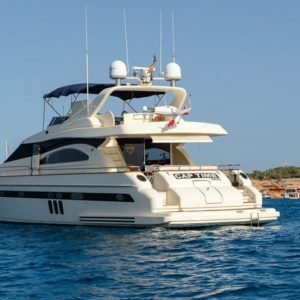 A different weekend on a yacht? 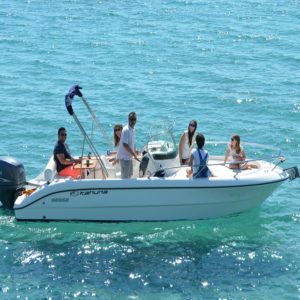 Don’t hesitate more, you can enjoy an unforgettable nautical experience renting one of these boats. 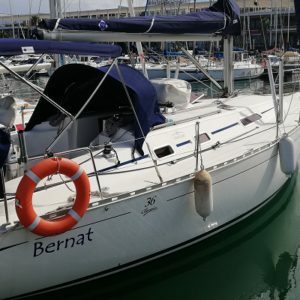 If you are looking for a sailing boat with 5 cabins and without skipper, this is your boat, this fantastic Bavaria 49 to enjoy the sea. 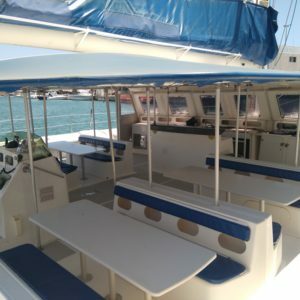 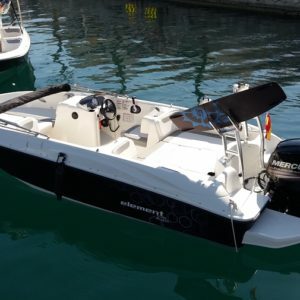 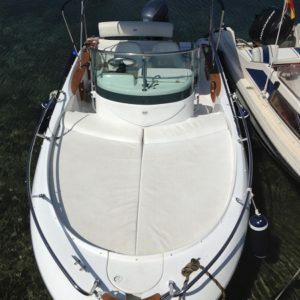 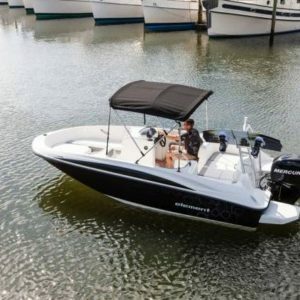 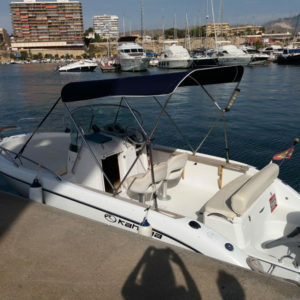 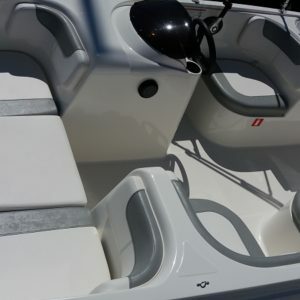 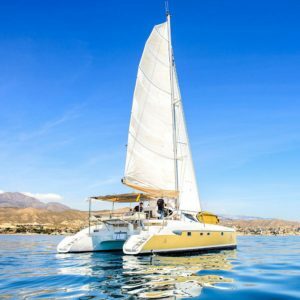 Motorboat rental in El Campello and Alicante with or without skipper. 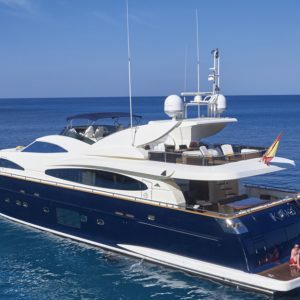 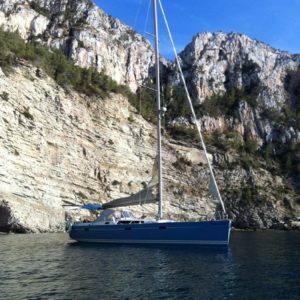 The yacht is available in july, august and september in Mallorca. 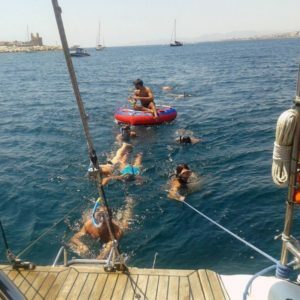 The rest of the year in Alicante. 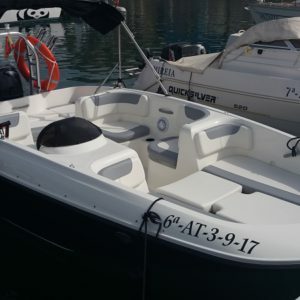 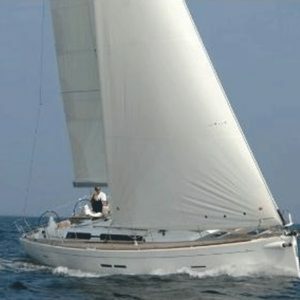 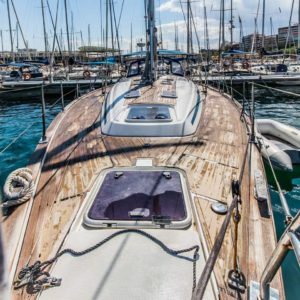 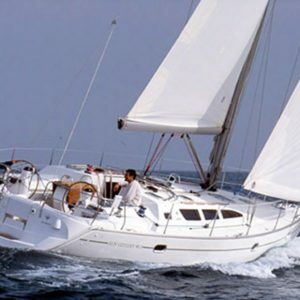 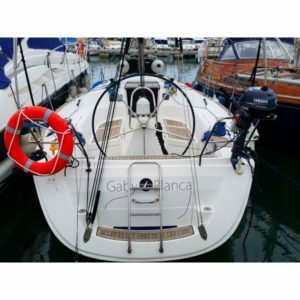 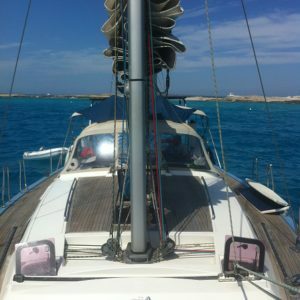 Bavaria 37 sailing boat rental in Alicante with or without skipper.